Milwaukee technology startup H2Oscore is launching a beta version of a new app this week that will allow homeowners and businesses to take monitoring their water and electricity use into their own hands. The software performs data analytics similar to H2Oscore’s current Web dashboard for tracking water use, but the new “MeterHero” app cuts municipal utilities out of the picture. H2Oscore has been forming partnerships with water utilities, which provide customers’ water data. The company’s online portal lets people compare their water usage to a baseline from past billing cycles, and for every gallon of water saved, they earn a virtual penny. Their virtual dollars accrue and can be redeemed for gift certificates with local businesses. 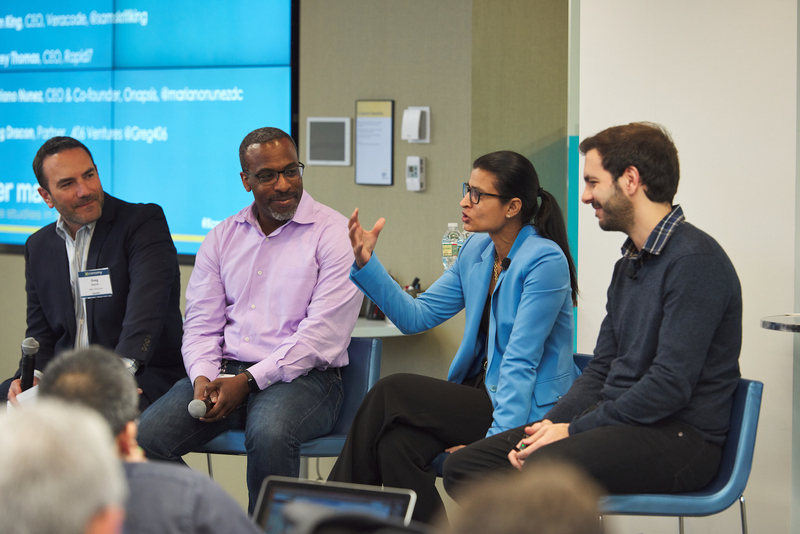 Like most startups, H2Oscore wants to make a splash quickly. But the negotiation process with each utility can take more than six months, said founder McGee Young. He has also found that managers of some utilities are less interested in encouraging water conservation, since that cuts into a utility’s revenue, Young said. While most of the utilities H2Oscore is currently working with only provide data with their quarterly billing cycles, MeterHero will allow users to track their consumption in real time, Young said. It is partly modeled after exercise apps like the running and cycling app Strava, said Young, an avid cyclist himself. H2Oscore will continue to seek and form partnerships with utilities, but MeterHero is intended to provide a secondary source of revenue that will let the startup bring on more paying customers more quickly. Signing up for the beta version is free, but the final product will be a paid app. 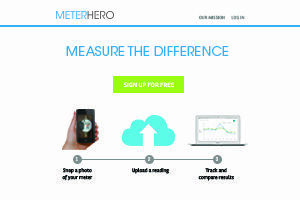 MeterHero will essentially allow a smartphone to operate like a smart meter reader, Young said. It will, however, start as a Web-based application that can run through a smartphone’s Web browser; iOS and Android apps are in the works. A user will simply walk to a building’s water, electricity, and/or natural gas meters, input the consumption numbers into the app, and click “submit.” Using past data points stored in H2Oscore’s system, the company will analyze a user’s consumption pattern, like how many gallons of water they’re using per day. 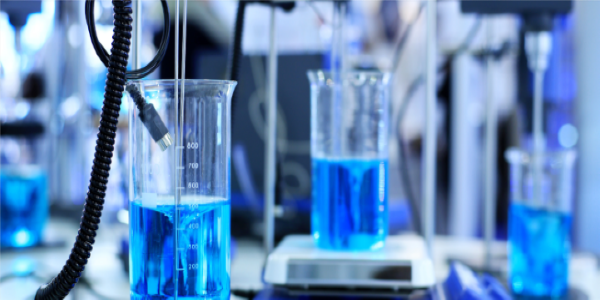 The analysis of electricity and natural gas use is new for H2Oscore. 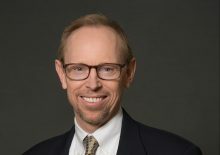 Young was partly inspired to start the company after students in an environmental politics class he was teaching at Marquette University in 2011 brainstormed ideas to help people understand how much water they use.